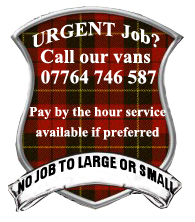 Have your own van, but need help loading and unloading? No Problem! Sit, back, save your back, let BSR do the hard work. 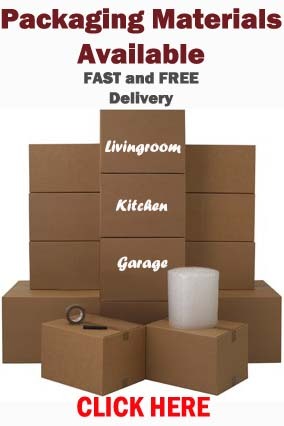 Whether you have your own vehicle, or looking for furniture to be moved within your house or flat, we would love to help! 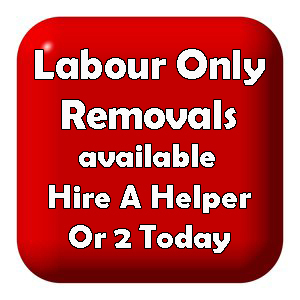 This entry was posted in Removal Services Edinburgh, Lothians and Fife and tagged 2 men removals no van, house removals edinburgh, house removals Edinburgh City, labour only moves Edinburgh, Labour Only Removals Edinburgh, labour only removals Midlothian, removals labour only Edinburgh. Bookmark the permalink.